Already Have a Goldwell New York Account? go to our sign up page and use your Goldwell Account number to ensure you receive all points and recognition for online purchases. 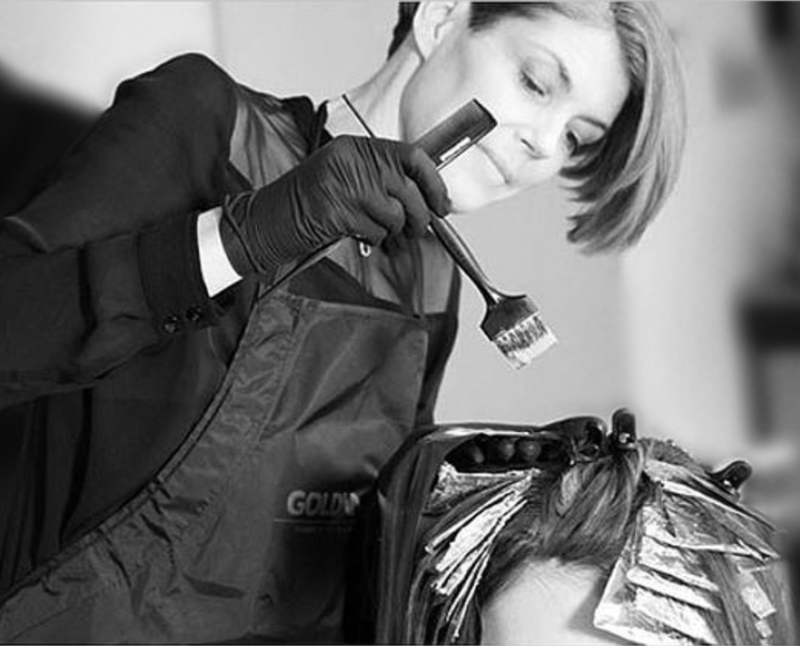 You must be a licensed professional to purchase through Goldwell New York. Please allow up to 2 business days for your eCommerce account to be approved. If you need assistance please contact us at 800-727-4110 x207.